PTC-IIusb modems may be upgraded with a Bluetooth Module to enable use with Bluetooth equipped computers. 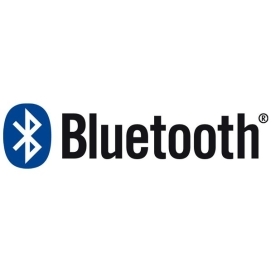 Bluetooth is a low power, high frequency (2.4 GHz) radio link which serves as a cable replacement technology over short distances (30'). PLEASE NOTE: this is a hardware modification and requires your modem to be returned to Farallon Electronics . The $169.00 price is inclusive of the Bluetooth Module (hardware) and labor (includes updates to system firmware). Please contact Farallon for clarification if needed. Allow 10 working days turnaround.